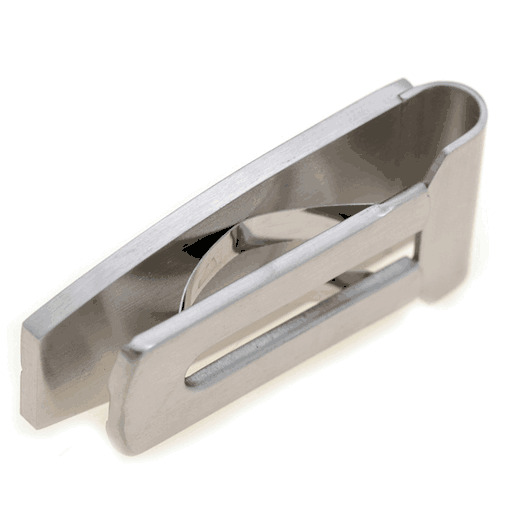 A man's accessories like a watch, ring or money clip, can create a very positive first impression on business associates, clients and dates! 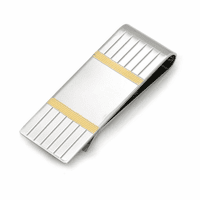 Show them your sophisticated style with the Solitaire Engraved money clip! 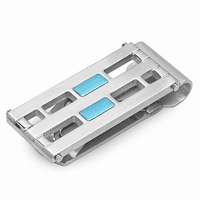 The clip is made of titanium and stainless steel, with an inlaid panel that is set with an elegant clear cubic zirconium gemstone.The spring-loaded mechanism grips up to 20 folded bills, making you look good when you pay the bill! 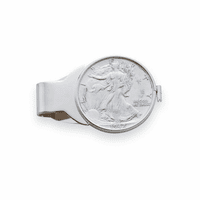 Add free personalized engraving, at no extra charge, for a unique custom accessory! 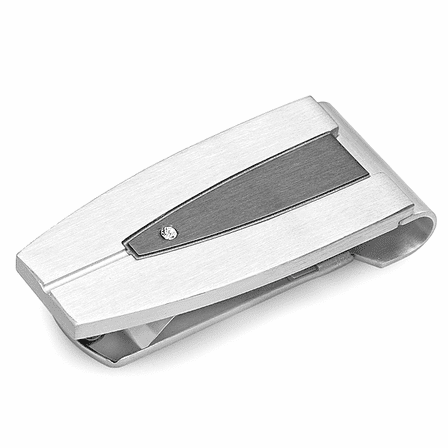 It was awesome that this money clip came with a free engraving. I put my boyfriend's name on it and gave it to him as an early Valentine's Day gift. He loves it! He says it works great and he loves it.